The unit dose management system at Meditech fair (the most famous event in the branch of machineries, services and technologies for the medical industry development in Colombia). The participation of Sinteco was well-received and obtained a great feedback from the professional public who visited the stand. 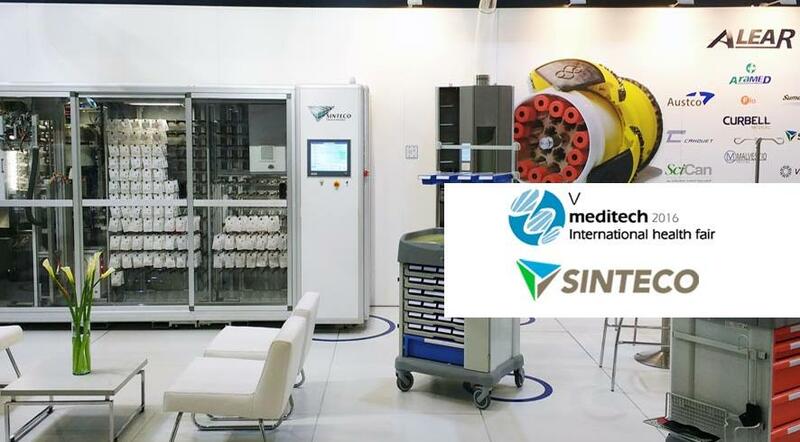 During this edition, Sinteco exhibited the combination of Pegasus, a computerized cabinet of the Athena system for storage of single dose sachets and automate preparation of personalized medications, and the pneumatic post system of Ing. Sumetzberger GmbH (www.sumetzberger.at). 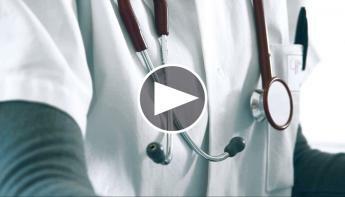 The solution presented is Athena, a modular and flexible system that allows the distribution of the medicaments of personalized formulas or, in other words, the grouping and identification, with the name of the patient, of the prescribed medications. 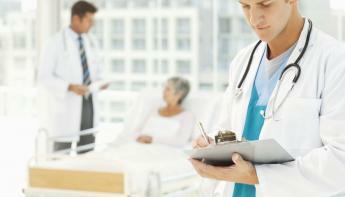 The unit dose management system, Athena, has been designed in order to meet the real needs of the hospital structure. Sinteco’s Athena system consists of automated and computerized modules for the administration of unit doses. 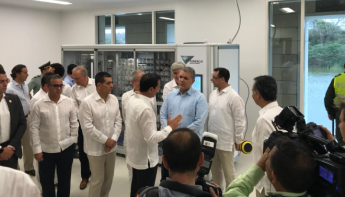 The solution, integrated with the health care facility’s management software, allows the management of various forms of drugs and is able to automate the production of personalized therapies for patients. 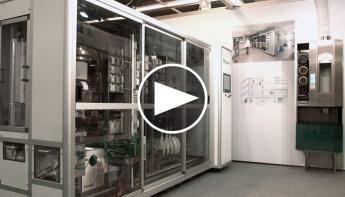 It is not a simple serial system (packaging-storing-delivering), but a network of automations where each component is connected to the others. This allows notable practical, economic and qualitative advantages. The system optimizes logistics flow, allows full traceability of the medications, and improves health care by avoiding therapeutic errors. The purpose of the pharmaceutical automated process is to create a quality management system from the analysis to the assistance. 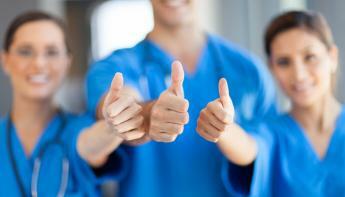 The unit dose experience is the best choice for your patients! Meditech is the most famous event in the branch of machineries, services and technologies for the medical industry development in the Andean region, in Latin America and in the Caribbean. Over 200 exhibitors and more than 10,000 specialists (managers of hospitals and clinics, healthcare experts and pharmacists) chose the trade fair Meditech as the ideal place to strengthen its business relations with suppliers, representatives and customers. A few days after the conclusion of the fair, the general statement is very positive and vivid, which proves how the “Made in Italy” manufacturing industry is the best proposed solution, with advanced technology and efficiency. Sinteco is grateful for the vast participation and the appreciation of visitors which confirms the success of the company! See you at the next event: MEDICA 2016 - World Forum for Medicine. The world's leading trade fair for the medical industry, at Düsseldorf from 14 - 17 November 2016.